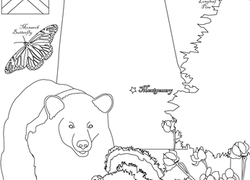 Challenge your child to a geography puzzle with this fun mystery state coloring page. Can she guess the state? 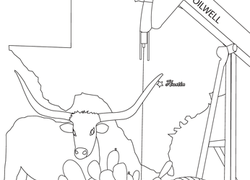 Kids learn about the state of California on this mystery state coloring page. 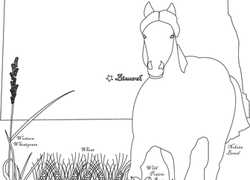 Read the text along with your child as she colors so she can learn more about Uncle Sam, an American icon. 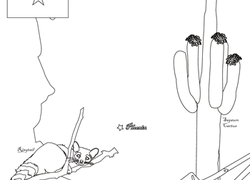 Sneak in some geography learning during coloring time with this coloring page all about the state of Arizona. 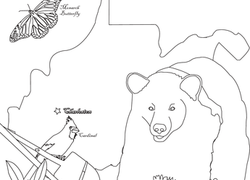 Kids get a social studies lesson as they colour in Alabama's national symbols, including a Monarch butterfly, black bear, wild turkey, and more. 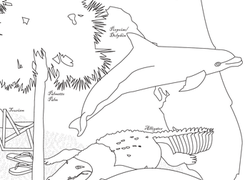 As your child gives the Sunshine State and its state symbols some colour, can he guess the mystery state? 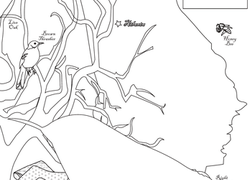 This state is known as the Peach State because of the delicious peaches grown here. Can you guess the state? 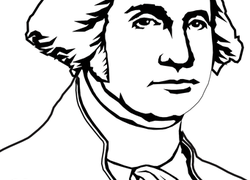 A worksheet on Washington, D.C. for 1st and 2nd graders, featuring history, facts, and symbols of the district. 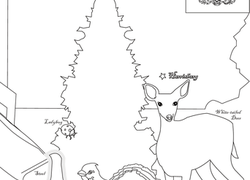 This state coloring page is full of fun things to colour, from a ladybug to an Eastern hemlock, and each picture represents one of Pennsylvania's state symbols. 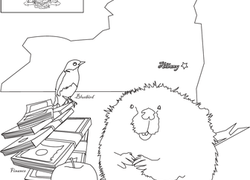 Can your child guess which mystery state he's coloring? 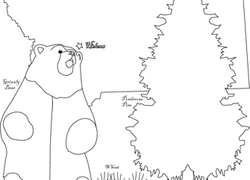 This page features Montana, also known as the Big Sky Country State. 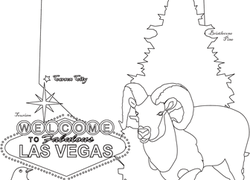 Kids learn about Nevada as they colour in state symbols and animals on this guess-the-state coloring page. 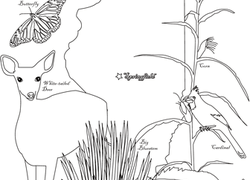 My state insect is the ladybug, my capital is Albany, and finance is my major industry. 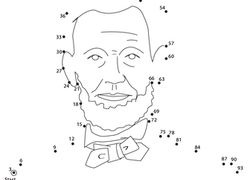 Which state am I? 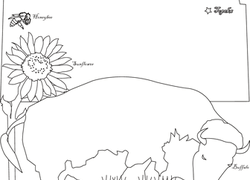 Have your kids guess as they colour in the page.